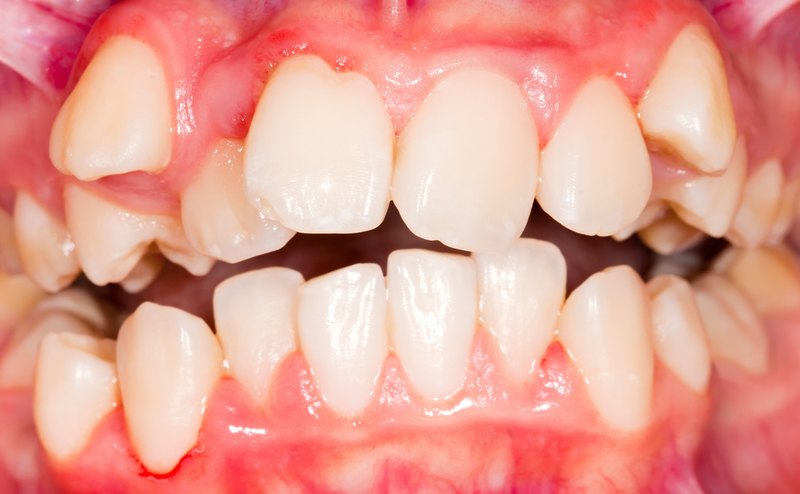 Do You Have Malocclusion? Malocclusion is a misalignment of the teeth problem that can lead to serious oral health complications. Malocclusion can mean crowded teeth, crossbite, overbite, underbite or open bite. 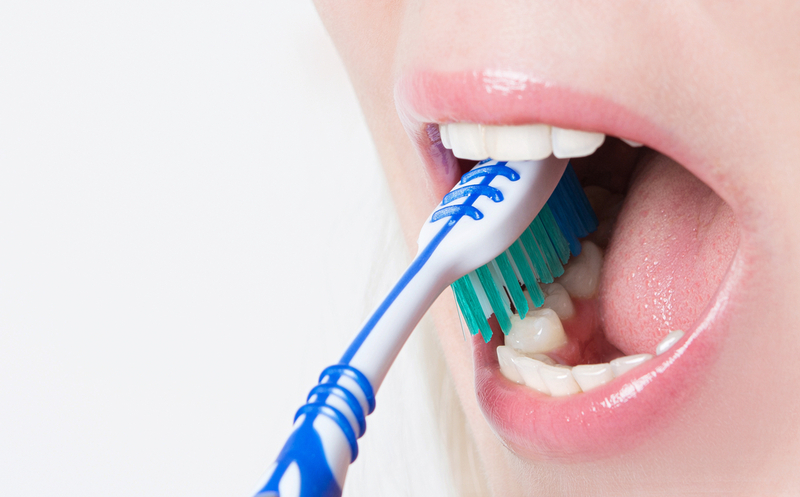 These issues can prohibit your teeth from performing vital functions and seriously affect your overall oral and digestive health.